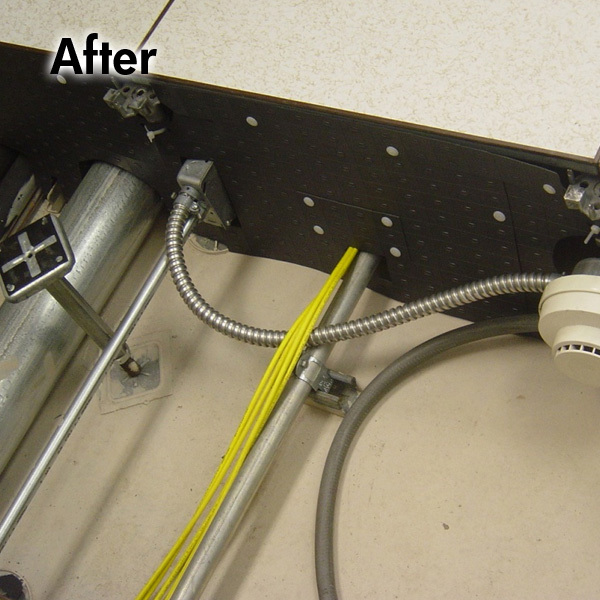 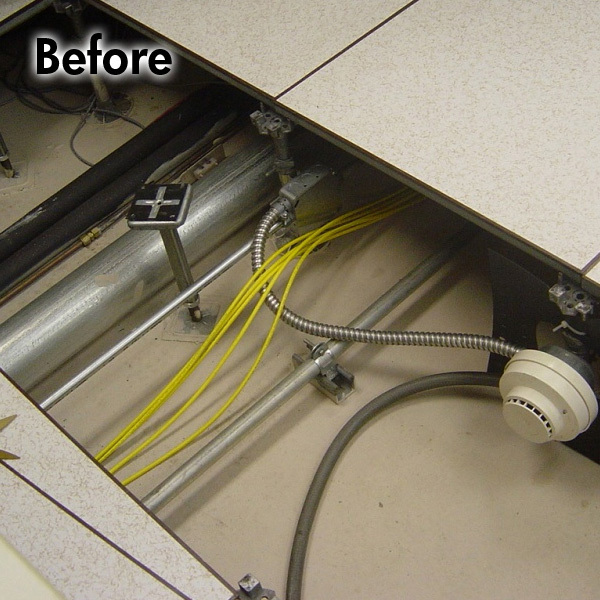 PlenaForm is a flexible, snap together, under raised floor air baffle system designed to fit onto the raised floor pedestals, and control the flow of under floor cold air. 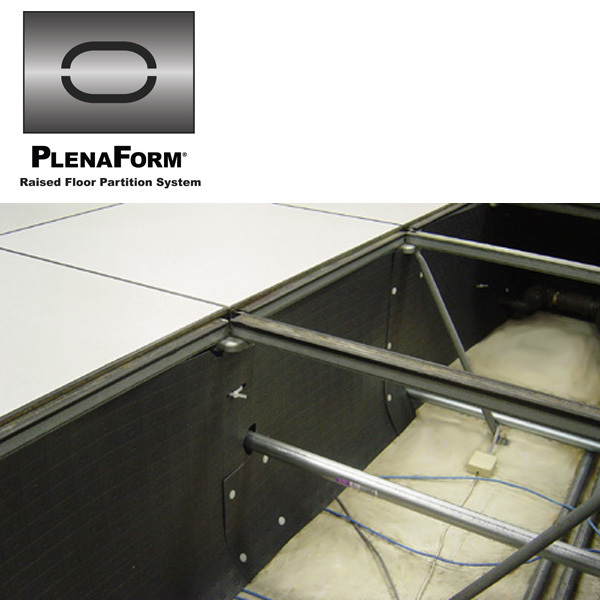 PlenaForm is a flexible, snap together, air flow baffle system, that fits under Data Centre raised floors and helps to solve dynamic thermal imbalances within the data centre. 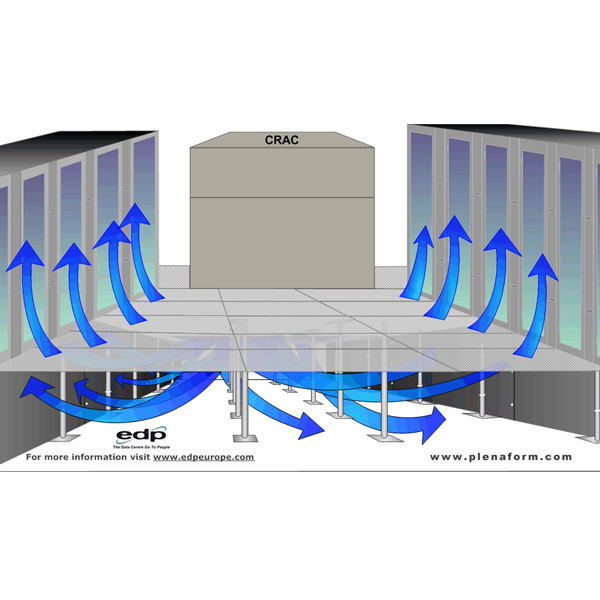 Used to create dedicated “hot and cold aisles” under the raised floor, PlenaForm® increases the static pressure, delivering a higher volume of cooling through perforated tiles and at a further distance from the CRAC units.